Legendary senior writer jclombardi reports G Colledge gone & WR Jones maybe. 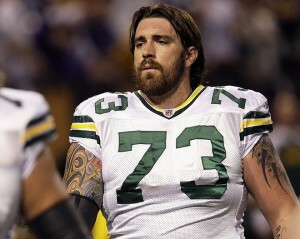 Breaking news: According to published reports free agent guard Daryn Colledge is signing with the Arizona Cardinals. First, the agent for guard Daryn Colledge reports he is not coming back to the Packers and maybe joining the Arizona Cardinals.Of course, teams cannot officially sign players until Friday at 5:00 p.m. Now, a report confirmed Colledge will agree to a new deal with the Cardinals. For a scathing account of these shocking events, fans can read the solid Packer Report story, “Colledge: Pack Never Showed Interest In Deal“. 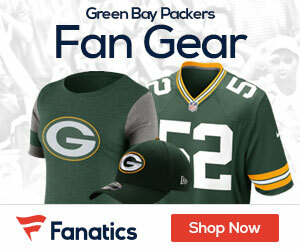 Meanwhile, QB Aaron Rodgers said that the Packers need to keep free agent WR James Jones saying, “”James is extremely talented and he’s a guy that I think we have to bring back without a doubt,” Rodgers said. “He should be priority No. 1. We don’t win the Super Bowl without him. And we need him.” Writer Wilde reports that the Packers are interested in keeping him. Commentary: We have mixed emotions wondering who will replace iron man Colledge at LG. Coach McCarthy must choose from 1st round pick Derek Sherrod and veterans T.J. Lang, Marshall Newhouse and Nick McDonald and so on. Finally, the Packers should keep WR Jones.